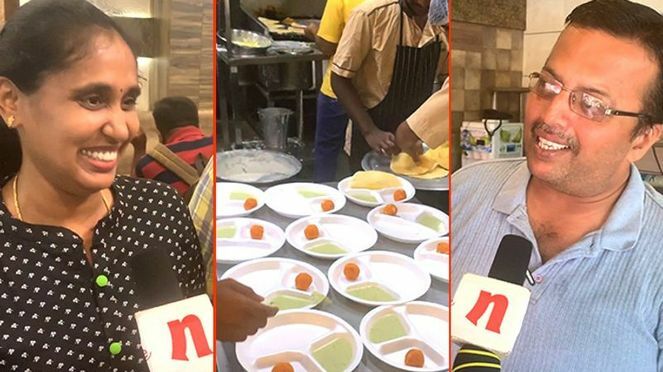 The 25-year old all-rounder from Mumbai is a left-hand bat and right arm medium pace bowler: He has a batting strike rate of 147.65 in T20s and is known for his big-hitting abilities. Bengaluru: RCB began its quest for their maiden IPL title. 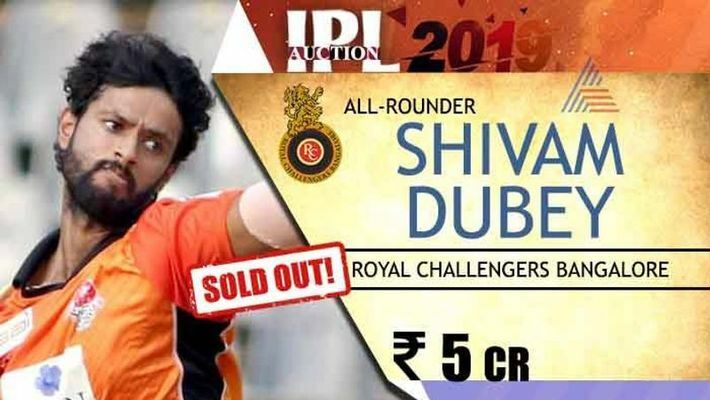 After being placed sixth in the 2018 edition of IPL, the Royal Challengers outfit made a big buy in Shivam Dube by paying 5 crores. The 25-year old all-rounder from Mumbai is a left-hand bat and right arm medium pace bowler: He has a batting strike rate of 147.65 in T20s and is known for his big-hitting abilities. He has hit 5 sixes in an over twice in his career; once in the Mumbai T20 league and the other in a Ranji Trophy match against Baroda. RCB has let go Quinton de Kock, Chris Woakes, Brendon McCullum, Corey Anderson and Sarfraz Khan. After trading Mandeep Singh for Marcus Stoinis from Kings XI Punjab. 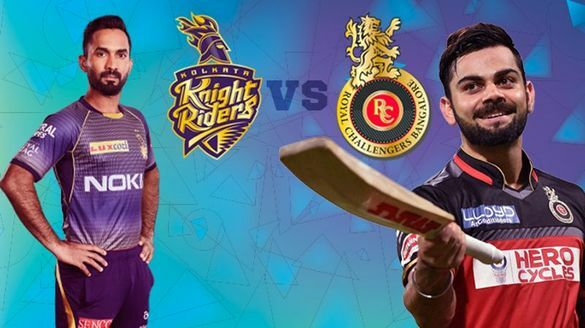 RCB will be looking to fill ten available slots; two overseas and eight Indian.